Straton Pre-Paid Meter Installations is focused on making your electricity recovery and collection easier than ever. Remove the frustration of recovering money from a tenant who has ALREADY consumed your electricity by installing a pre-paid electricity meter. No more bad debts, no more invoices, no more paying someone to read your electricity meters, no more delays. Let us take the confusion out of your day and explain, in terms that even we can understand, the benefits of installing a pre-paid electricity meter. 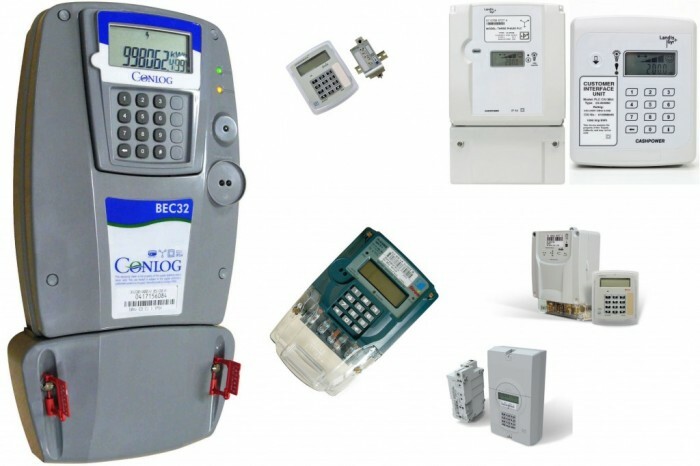 Prepaid meter installations in Nelson Mandela Bay – Port Elizabeth, Uitenhage and Despatch. Straton Electrical – a family owned electrical company established in 1966 and with deep roots in Port Elizabeth.